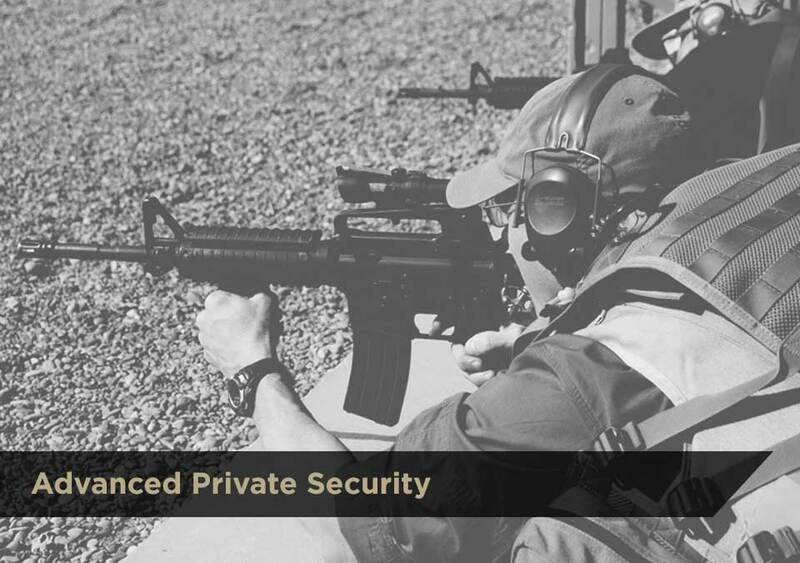 Our advanced courses in PPS and PI are scenario based classes that exceed basic requirements. These courses are not for everyone. These courses push the limits of the individual and forces them to think outside of the box. These classes are scenario based training in real world environments. Students will be required to have completed 032E or 02E training at a reputable DCJS training academy before being allowed to attend these courses.